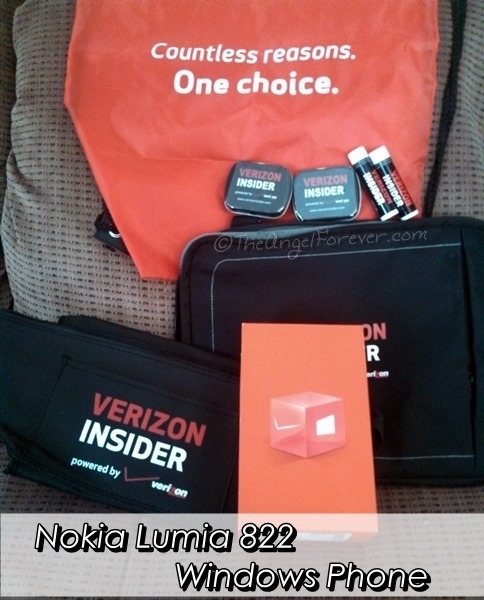 As a member of the Verizon Lifestyle Bloggers, I get to check out new phones to see how they work in my life. I have to admit, it is exciting to try new smartphones on different platforms to see how they compare one another. When I was asked if I would like to try a Windows phone, I agreed. While I have never tried one, I know many people that love them and figured it would make me a more well rounded consumer. 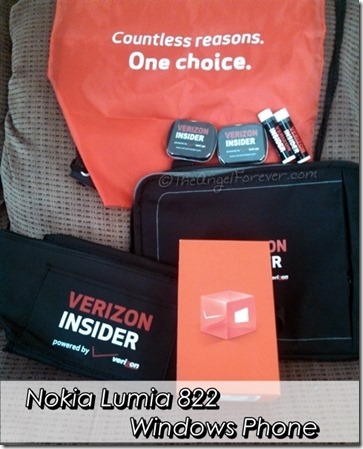 Disclosure: As a member of the Verizon Lifestyle Bloggers, I received a Nokia Lumia 822 Windows Phone (link to information page). The UP allows me to track my activity, sleep, and other items with the app that go along with the device. There was no other compensation. I am a long time Verizon customer, and all opinions are my own. So far I have taken the Lumia 822 out of the box and charged it. Once that is finished, it will be time to move my SIM card over and set the phone up. I have to say, a few first impressions here. 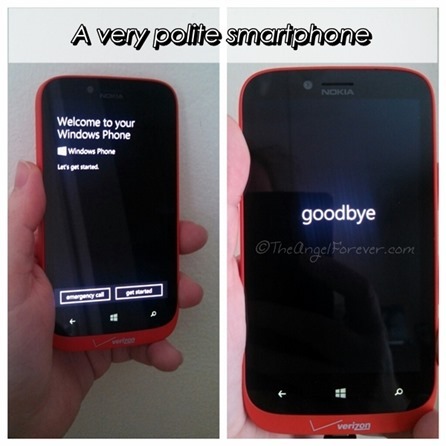 The phone is very polite. I like that it welcomes me and says goodbye when I turn it off. If you are a Windows Phone user, I would love some advice. What are some of the apps that are a must on your phone? I have certain ones that I adore on my phone and hoping to find most of them available for Windows Phones as well. 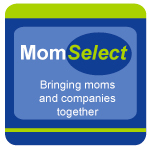 One great resource is Selfish Mom where she shared her favorite Windows Phone apps. Robyn’s Online World has also shared a variety of posts about her experience with a Windows Phone. 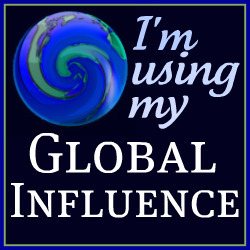 My must have apps are The Weather Channel, Ebay, Twitter, Adobe Reader, Flashlight-X, Flickr, Hurricane Tracking Center, Paypal, Starbucks Locator (LOL! ), Stopwatch, Tip Calculator, and NORAD and Talking Santa Kitty for Christmas. I do have the Facebook app, but I prefer to look at Facebook on my Windows phone though internet explorer. I just got the Pinterest app and still playing around with it. Can’t wait to read more posts from you about this phone. I want to upgrade, so it will be neat to see what the Windows 8 phone can do! I think it’s great you get to try the phones.